Are you looking for a premium Grooming kit either for personal use or for gifting someone ? 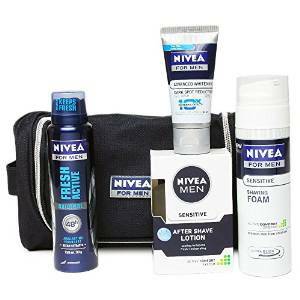 buy now, Amazon is offering Nivea Men Grooming Kit worth Rs 599 at Rs 399 only. This is flat 33% off. Hurry up !! How to get this Grooming Kit ?